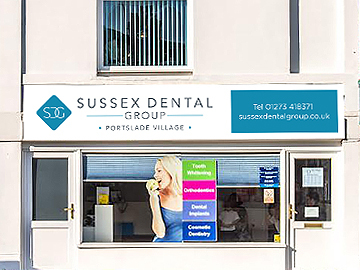 Welcome to Sussex Dental Group (previously Portslade Dental Centre, Old Village Dental Centre and Broadfield Dental Centre) providing dental care to residents of Brighton, Hove, Crawley, Horsham, Gatwick, Portslade and surrounding areas of East and West Sussex. 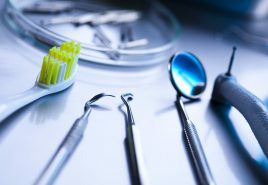 We strive to offer the highest standard in dental care at affordable prices, in a professional and welcoming environment. Our practice is recognised for its quality assurance and meets the highest standards of clinical quality governance. 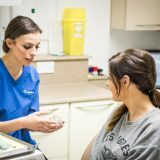 Our experienced team of clinicians offer the very latest in restorative and cosmetic dental treatments. 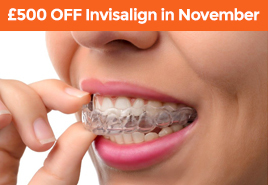 We offer a wide range of services including implants, teeth whitening, facial rejuvenation, Invisalign, Fastbraces, advanced root canal treatment, cosmetic dentistry, veneers, white fillings, emergency appointments and all other aspects of general dentistry. All three of our practices have state of the art facilities with the most advanced equipment currently available. 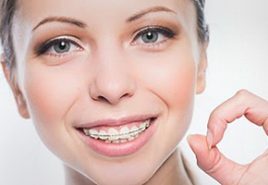 We use high quality, reputable materials including well established brands like Straumann and Ankylos. 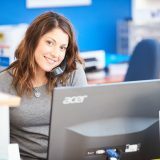 Our warm and friendly staff will make you feel welcome and will strive to exceed your expectations. 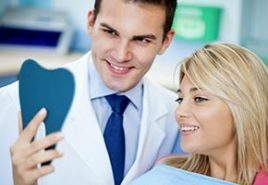 Seeing a dentist on a regular basis to ensure your dental health is something we have all become accustomed to. 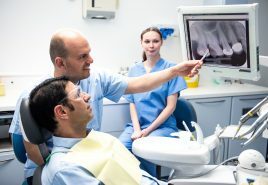 Although looking after our teeth and gums of you and your family is our main focus, we are finding more and more patients are electing to have treatment for other reasons. 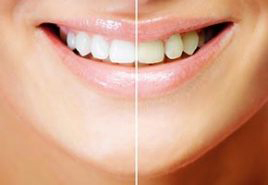 These include improving the appearance of the teeth, having a whiter smile or something as simple as being able to eat better. In order to meet these needs, we utilise the latest techniques and most sophisticated materials. 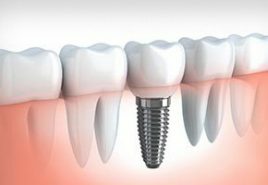 We have highly experienced team of dentists with a wide range of specialist interests. 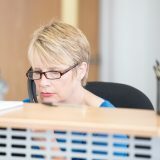 This allows us to offer the optimum treatment for your specific needs with our team orientated approach. 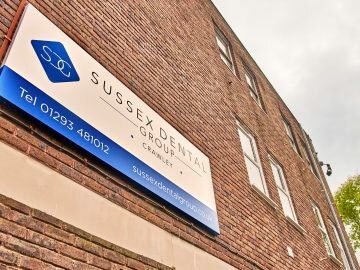 We have 3 modern dental practices throughout Sussex covering a wide catchment area and currently have over 20000 active patients. 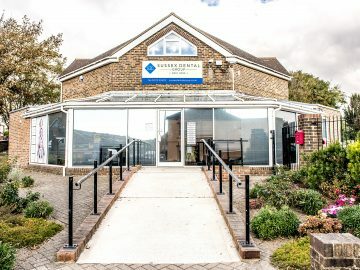 We pride ourselves on providing an excellent level of service for you and your family, at an affordable price using the latest techniques and materials. 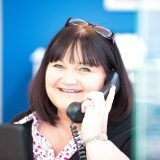 If you have any questions or would like any further information regarding specific treatments please fill in this contact form and one of our staff will be in touch. Please note that we are currently unable to register any new NHS patients. However, for £14 per month you can join the Practice as a private patient by signing up to The SDG Plan. More information can be found on our Become a Patient Page under Treatments.